“Check this out!” a co-worker of mine here at CK Products sent me in an email. It was a link to a YouTube video that showed someone decorating a cookie with royal icing. I was mesmerized and then spent my entire weekend watching cookie-decorating videos. I had to try it. 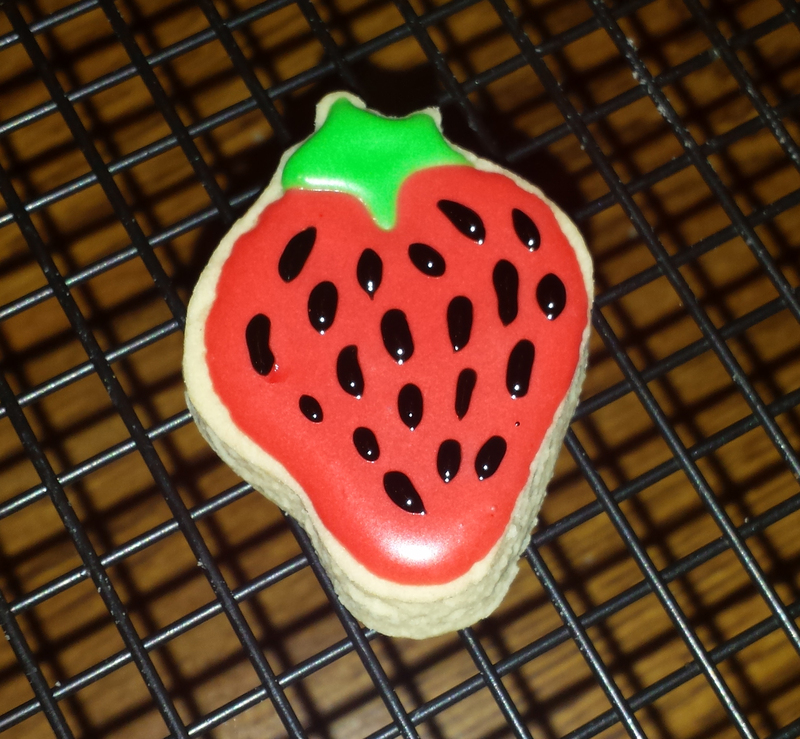 However, I was so eager to work with royal icing that I took the short cut many novice bakers take: I used store-bought, pre-made sugar cookie dough. It would save me time and a mess in the kitchen. I could roll out the dough, cut out my shapes, bake them, wait for them to cool and then begin decorating. Not exactly the cupcake shape I was hoping for. 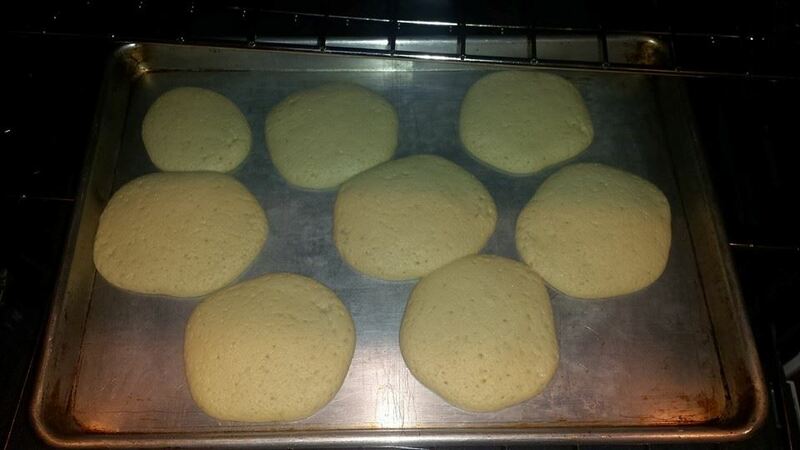 My cookies kept their shape! I was thrilled. 1. Make your dough from scratch. This is a must. 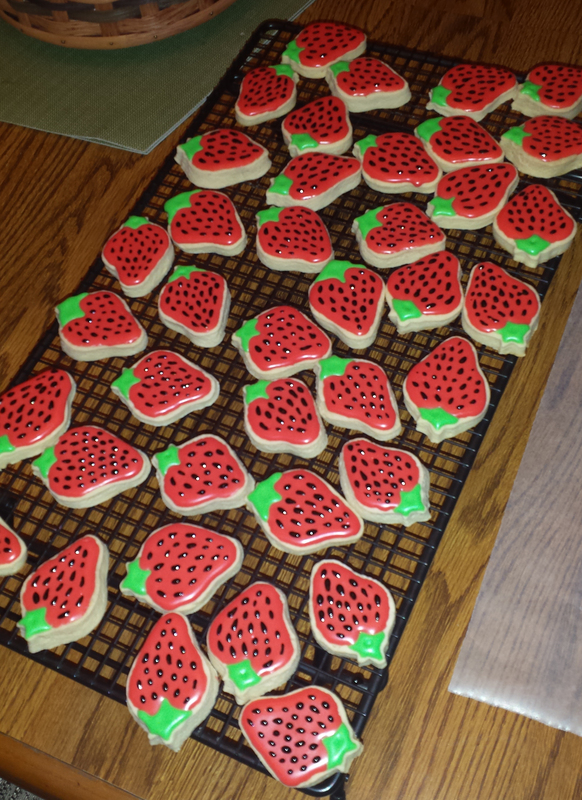 And if you can find a recipe specifically for cut-out cookies, that’s even better. 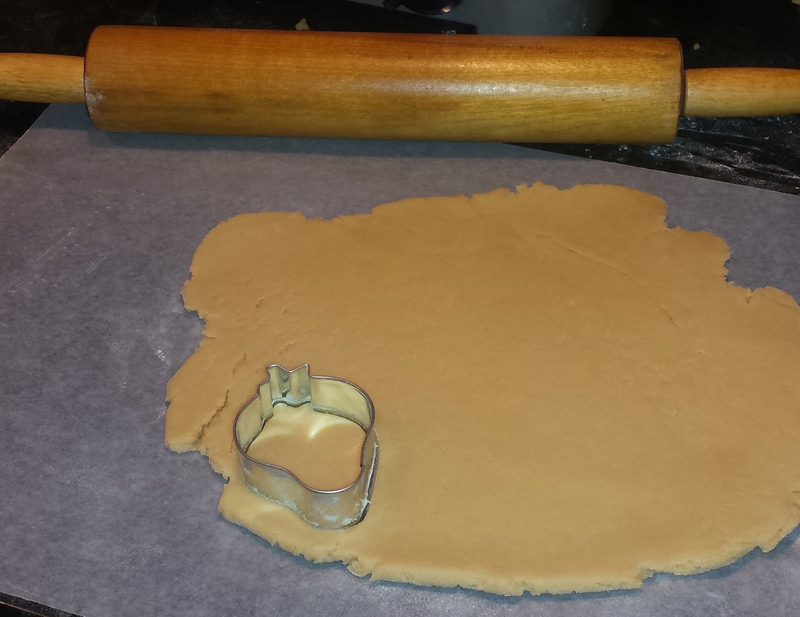 The pre-made dough you can buy at the store isn’t made to be used with cookie cutters, so don’t try and force it. 2. Put your dough in the refrigerator for at least a few hours. 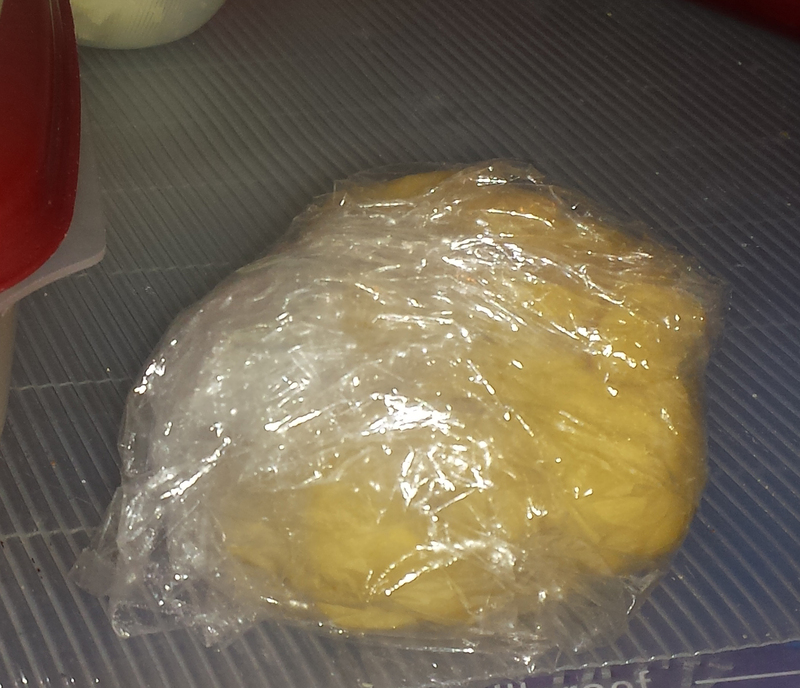 Once your dough is made, divide it into two equal parts, wrap in plastic wrap and put in the refrigerator. Keep it there for a few hours or even overnight. 3. Put dough back in the refrigerator while cookies bake. 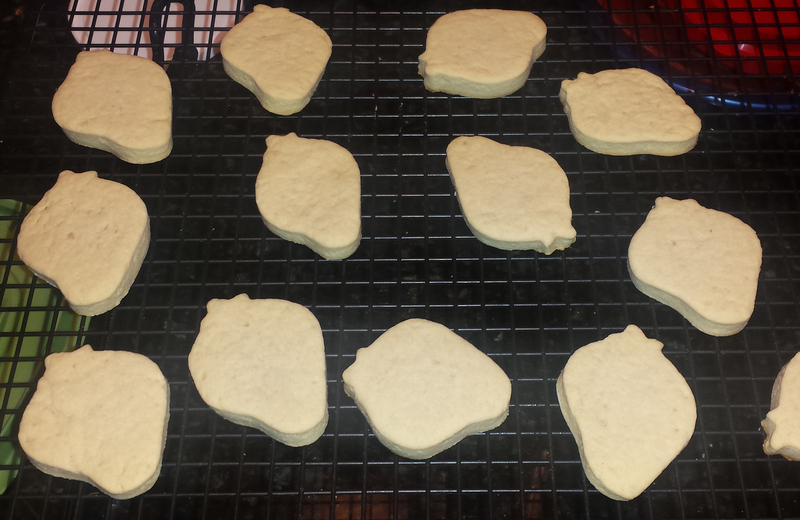 Keeping the dough cool has a big impact on the outcome of your cookie shapes. 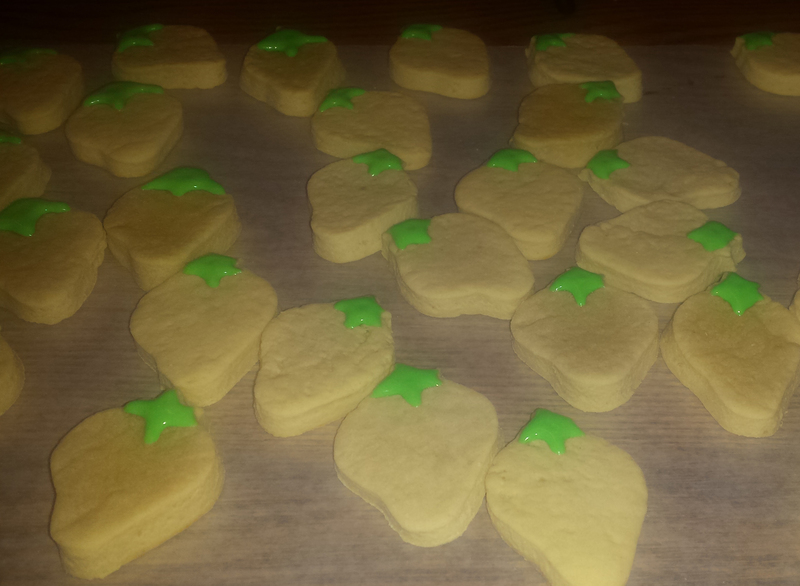 Before placing your cut-out cookies on a tray, make sure they are freshly cut. Don’t cut out all your cookies and allow them to sit out and warm up while other cookies are baking.